Children with Autism Spectrum Disorder (ASD) are 160 times more likely to drown than their neurotypical peers. Autism Swim is to here change this. We certify swim centres, swim instructors, therapists and other aquatic professionals as ‘Autism Swim Approved’. Parents benefit from receiving expert resources, training, workshops, individualised programs and strategies on wandering and drowning prevention. 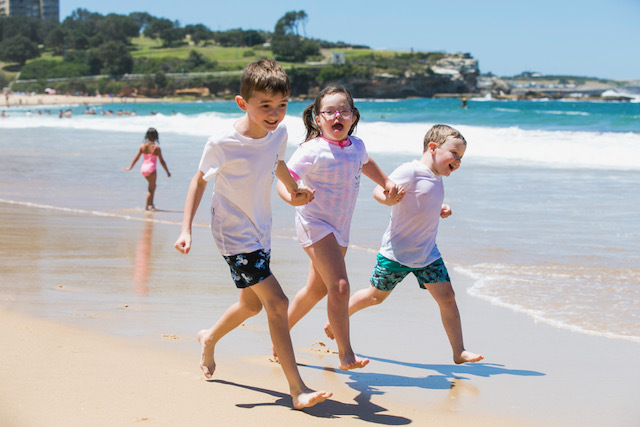 Those with Autism Spectrum Disorder and other abilities benefit from specialist preventive and reactive programs and an educational app ‘Being safe around the water’. Through Autism Swim, the general public understand their role in keeping vulnerable population groups safe and happy while contributing to a far more inclusive society. The content is captivating, beautifully delivered and effortlessly easy to follow. There is a plethora of outstanding information and experience, given with empathy, generosity and importantly an easy format to take notes and replay as required. This incredible resource with ongoing support and learning aids I would recommend to any Swim Teacher. 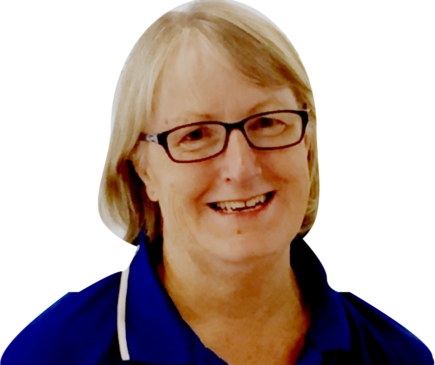 "I would say it’s the best thing I have ever done, the support I get from them and the knowledge they have, to help us when we need it is amazing, you are never alone with any problem or hurdle they do it with you." Huge thank you Autism Swim for the swim instructor course. It was great to learn from experienced professionals about Autism Spectrum Disorder (ASD) and considerations I need to make in the aquatic environment. In fact, the knowledge and ideas I have gained have transformed the way I approach all of my swim lessons and students. It was really convenient to able to complete the initial training online and in my own time. Receiving new and refresher material every month helps keep my training current. Anytime I have had a query or needed some extra support, Autism Swim have been there for me. The wandering and drowning statistics for those with ASD are alarming and I am proud to be a part of the Autism Swim community who are helping to make a change. "I attended the Course last week and found it to be a wealth of information. The content of the course was made extremely interesting by a facilitator whose fluid presentation saw the day fly!! The factual information I gathered during the course will be easy to apply to clients with Autism. I highly recommend attending this course if an opportunity arises". "Words cannot express how fantastic this program has been for our family. Thank you for turning this into a dream come true experience and for all your efforts in teaching water safety, confidence and strength to these beautiful human beings living with ASD. Ayla has overcome her fear of waves and enjoys the water with a new level of confidence she previously didn't have. We would love to be a part of all future programs like this that you may run!" children are diagnosed with ASD every hour. That’s about 1.3 million diagnosed every year. That’s how many times more likely drowning occurrence is for someone with ASD than a child without. of parents in our community have left other aquatic services due to them not understanding their child’s needs. Trish is a AS certified swim instructor.